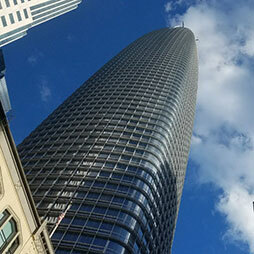 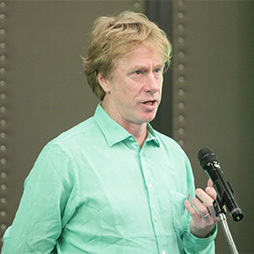 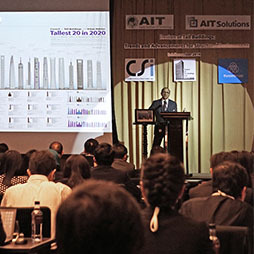 A multi-day seminar and workshop on "The Design of Tall Buildings" was organized in Bangkok, Thailand. 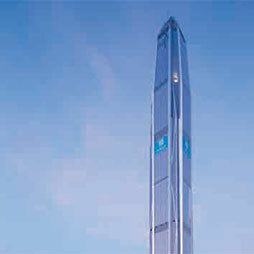 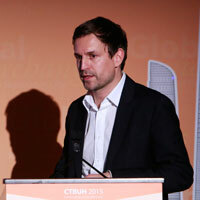 The event was in collaboration between AIT, CSI, and supported by CTBUH. 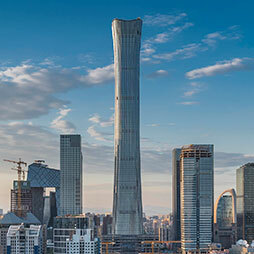 AIT and AIT Solutions is hosting five days of comprehensive tall building seminars and workshops, as well as a one-day site tour. 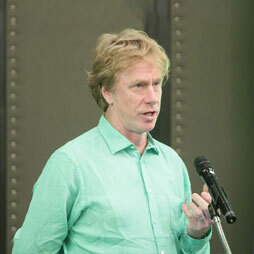 The Met demonstrates creative ideas for high-rise, high-density living in the tropics. 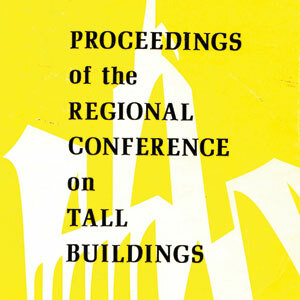 The 1974 International Regional Conference on Tall Buildings was held in Bangkok, Thailand from January 23rd-25th. 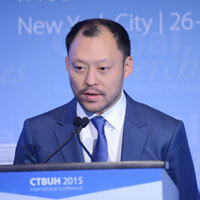 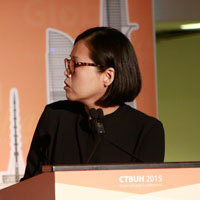 2014/09/16 – CTBUH 2014上海会议; Kanokpat Chanvaivit，Bouygues – Thai Co. Ltd.
2014/09/16 – CTBUH 2014 Shanghai Conference Proceedings; Kanokpat Chanvaivit, Bouygues-Thai Co. Ltd.
2013/06 – International Journal of High-Rise Buildings Volume 2 Number 2; Kyosuke Hiyama, Yamaguchi University; Tomomi Hoshiko, The University of Tokyo; Tassanee Prueksasit, Chulalongkorn University; et al.